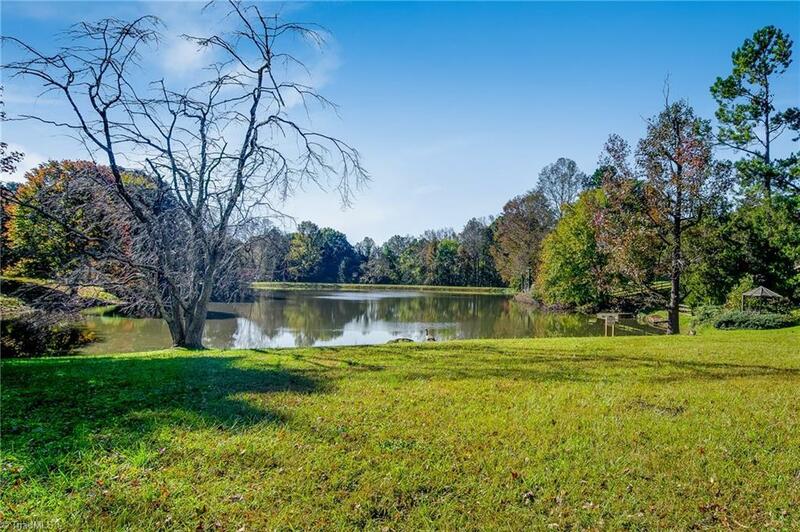 Clemmons West waterfront gem. Remodeled one level with one of the best views you will find in Clemmons West. 4 Bed 3 Bath one level with finished basement great for overflow or in law/teen suite. Granite tops, new roof, paint and flooring, concrete patio off finished basement area, large two car garage, three fireplaces, large unfinished area in basement great for storage and much more. Contact listing agent with any questions.